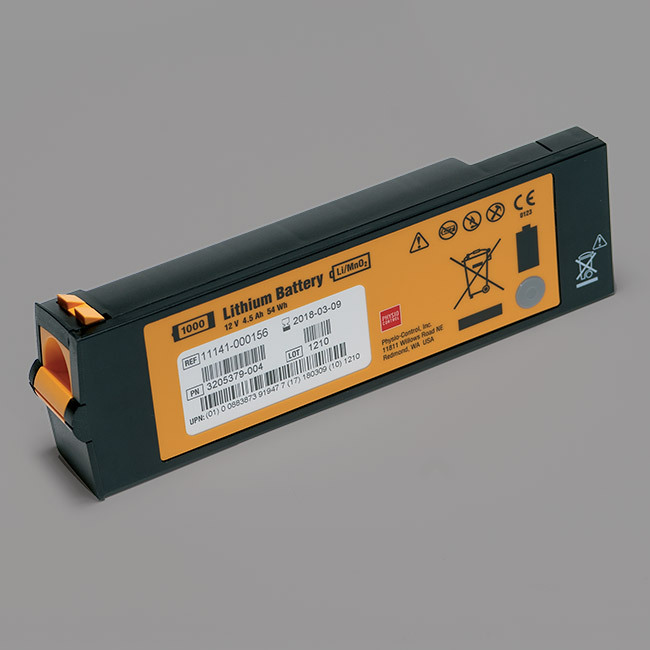 Online Store - AEDs, AED Cabinets, Batteries, CPR Devices and More! More than 300,000 people go into cardiac arrest each year. Less than eight percent survive. 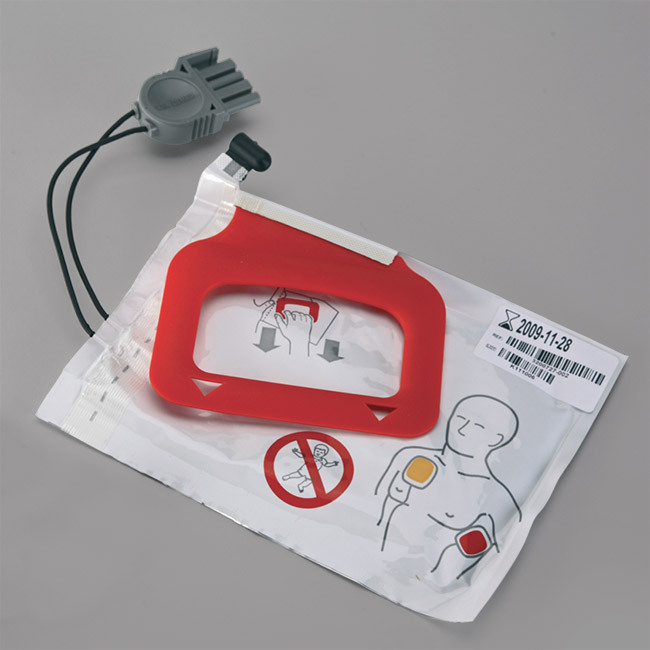 We provide American Heart Association CPR certification and sales of Physio-Control AEDs, AED cabinets, AED wall signs, emergency oxygen, first aid equipment, training tools and accessories. Chesapeake AED also offers AED program management and maintenance programs, helping to ensure your is AED system is fully compliant and operational – when it really counts! 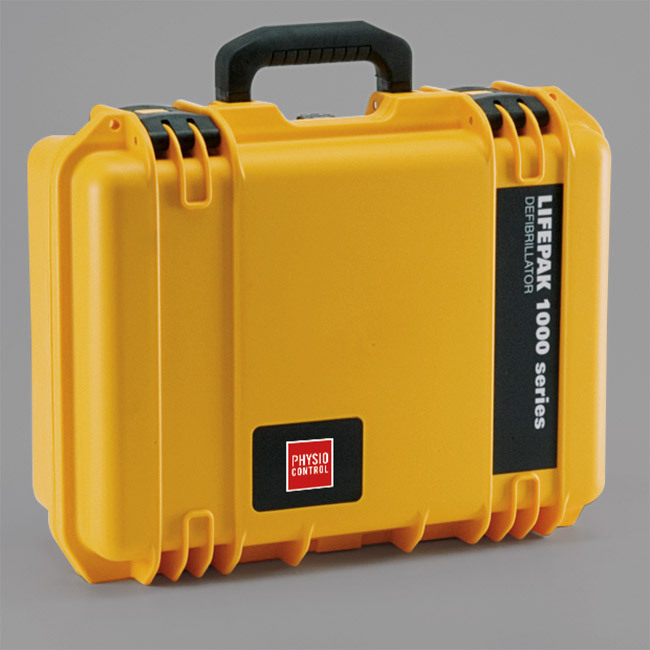 Chesapeake AED is an authorized distributor of Physio-Controls LIFEPAK AEDs. We are so confident that Physio-Controls is the best AED on the market that it’s the only brand we sell.